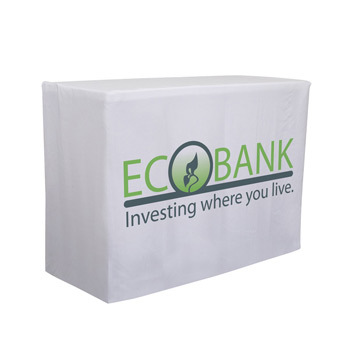 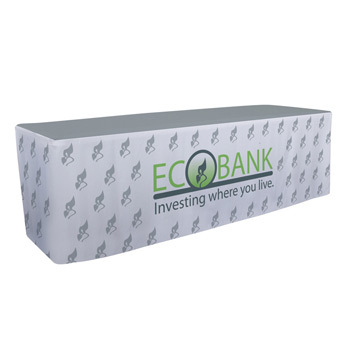 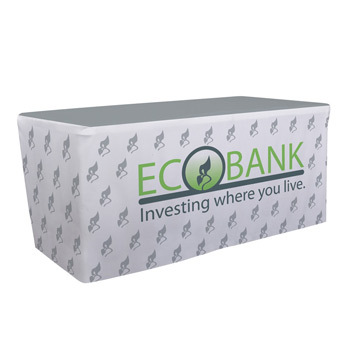 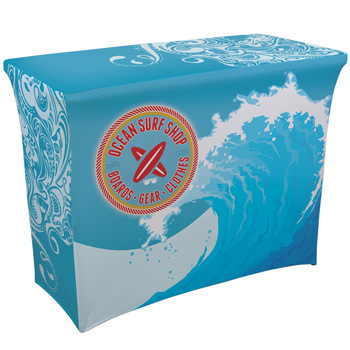 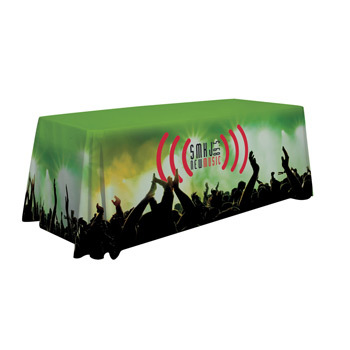 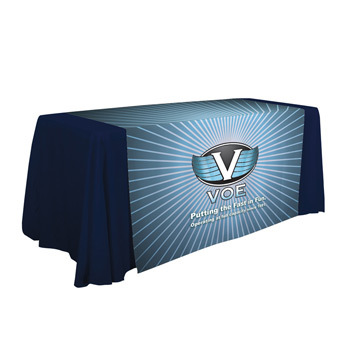 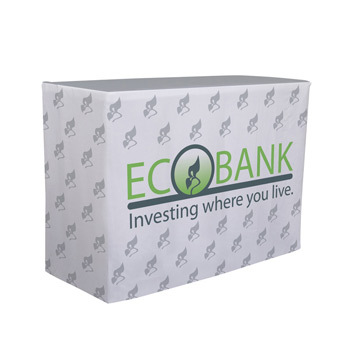 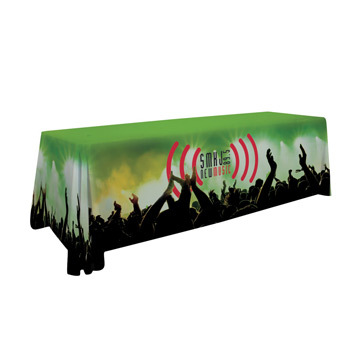 Add that extra pop your trade show booth or event with beautifully printed tablecloths, covers and runners with your logo. 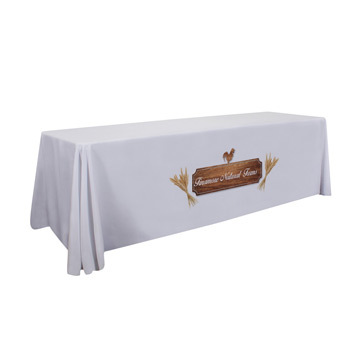 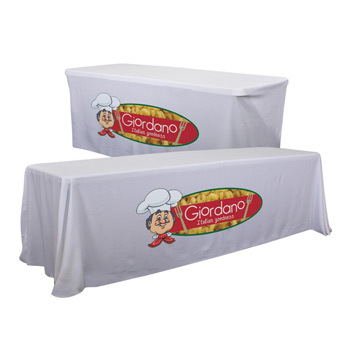 We will work with you to make sure each custom tablecloth is fitted to your table and booth’s exact specifications. 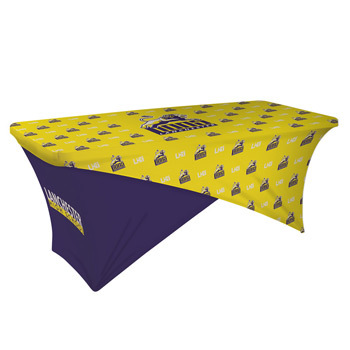 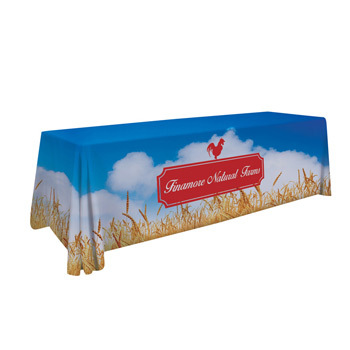 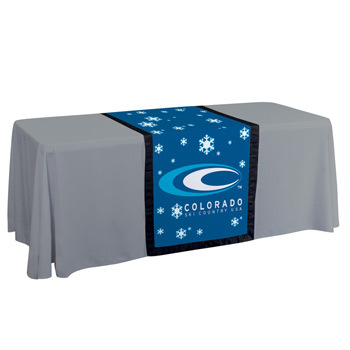 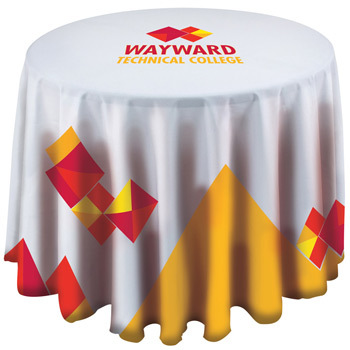 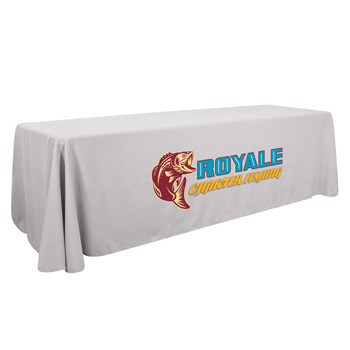 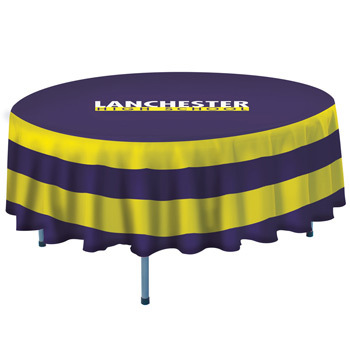 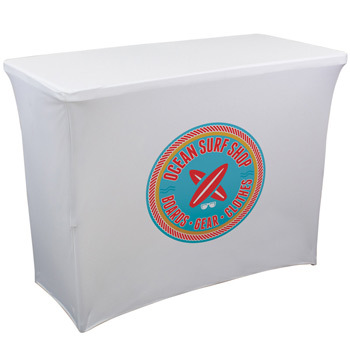 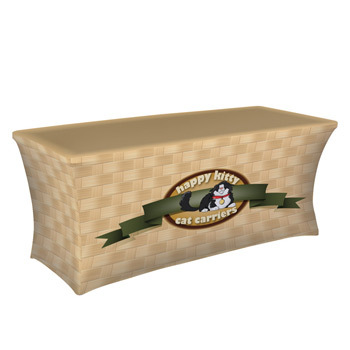 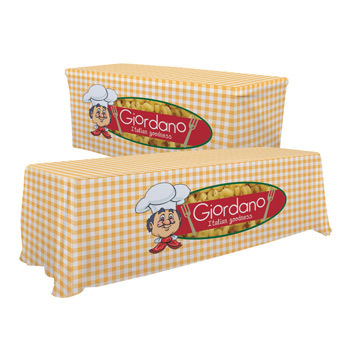 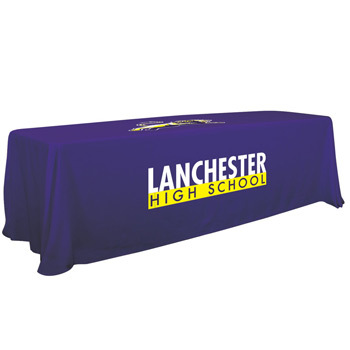 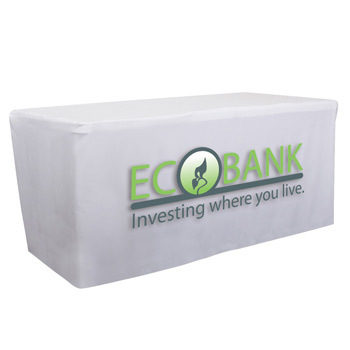 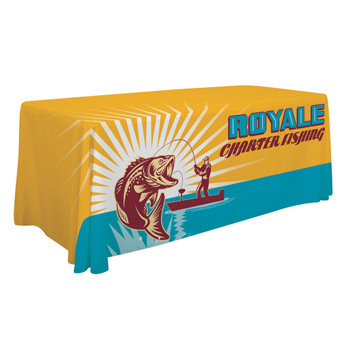 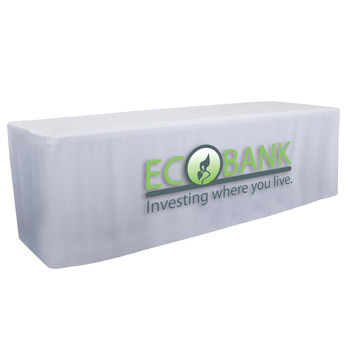 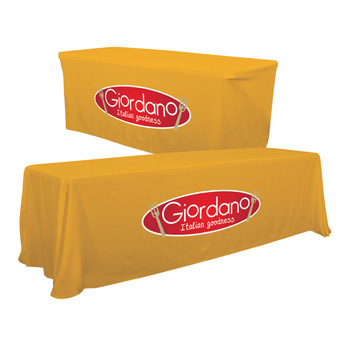 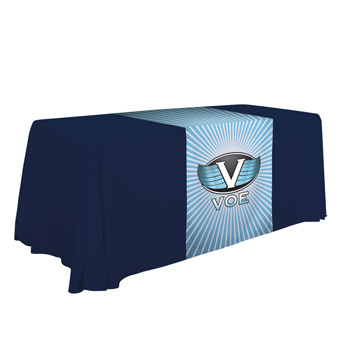 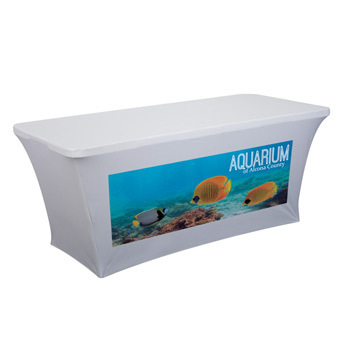 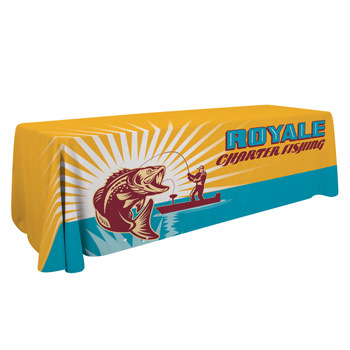 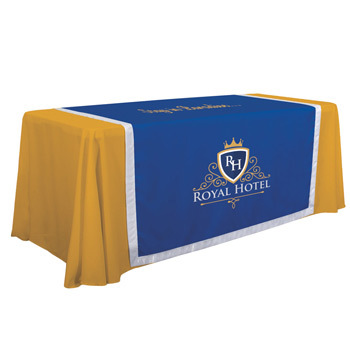 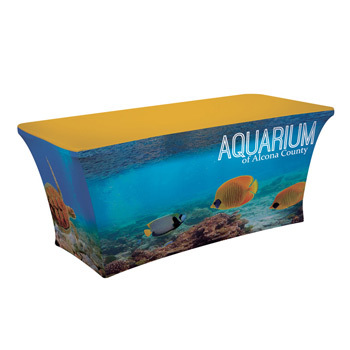 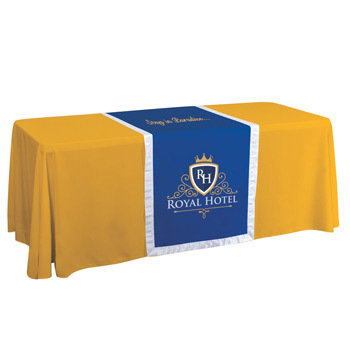 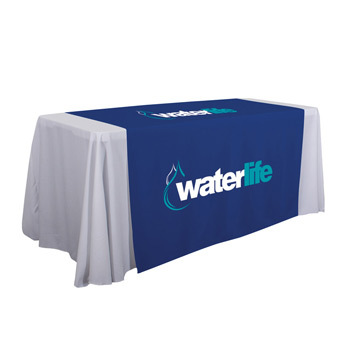 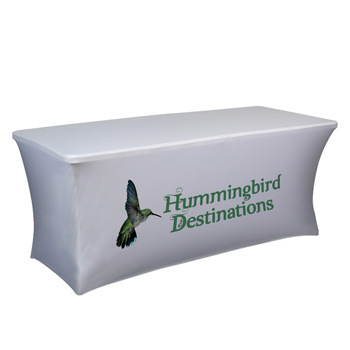 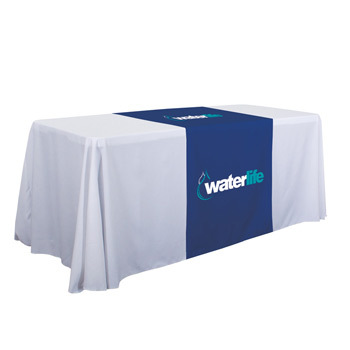 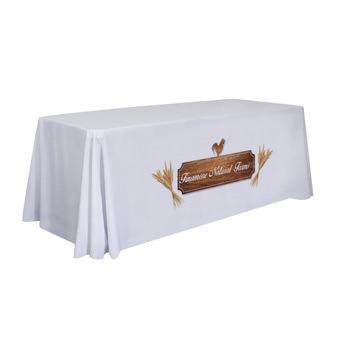 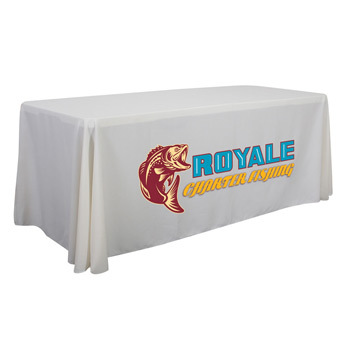 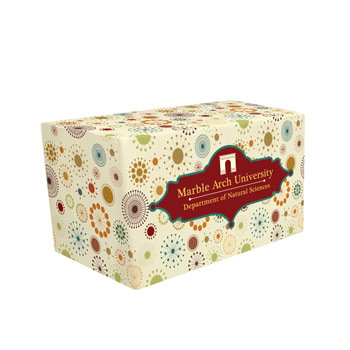 All custom tablecloths are screen printed and come with our exclusive lifetime warranty (e.g. 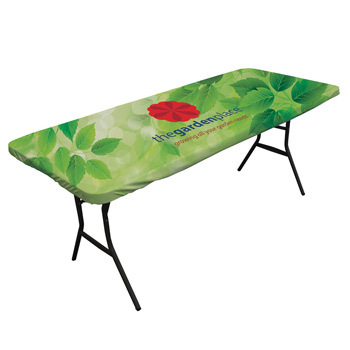 if it rips, we’ll replace it). 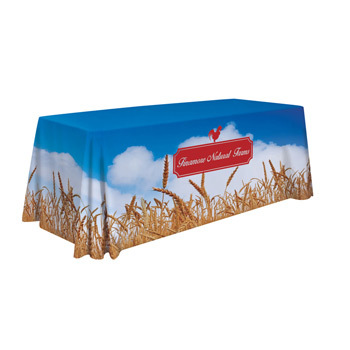 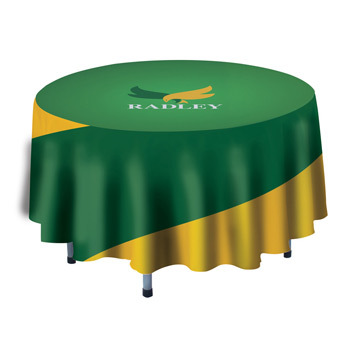 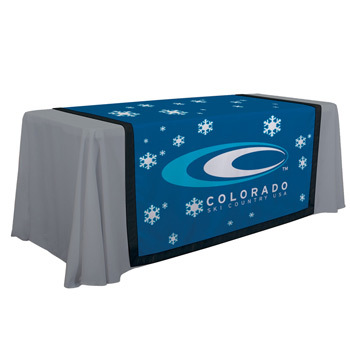 Check our guide to custom tablecloths and reach out to a helpful iPromo account manager to get started.